There’s more to New York State than New York City. It enjoys the best historical and natural riches of northeast USA, with the added advantage that you are never too far from the excitement of the Big Apple. If you can’t decide whether your trip should be about bright lights or silent sunsets, awe-inspiring skylines or historic homes, top shows or birdsong, then Westchester County might just fit the bill. There is no shortage of fine accommodation. 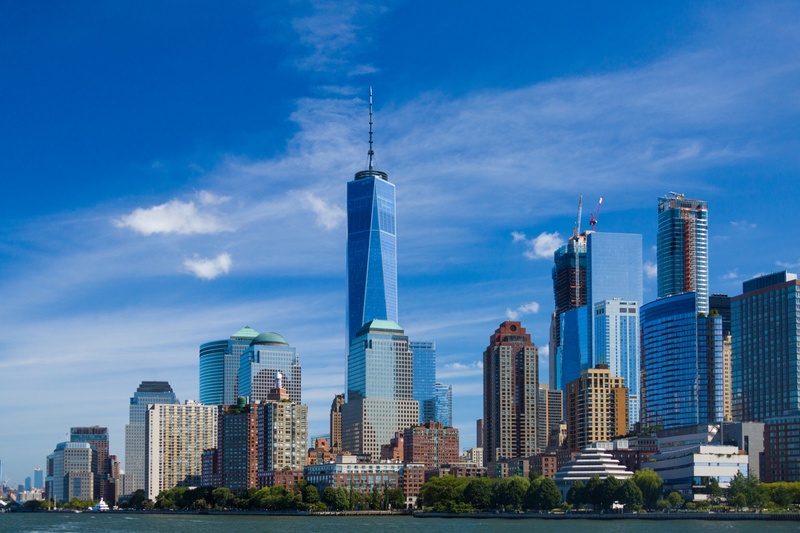 If you are combining your stay with a visit to New York City, you will want to be in the southern part of the county. The Renaissance Westchester by Marriott, between Rye and White Plains, would make a good center. There are plenty of historic sites in Westchester County, some of which are along the Hudson River on the western boundary. Many people’s favorite is Kykuit, the Rockefeller estate in Sleepy Hollow. As well as beautiful grounds and an impressive house, it has an outstanding collection of artworks from across the world. In nearby Tarrytown, you will find the spectacular Lyndhurst Mansion, originally home to the Mayor of New York William Paulding, which is a gothic extravaganza set in landscaped gardens. Not far away is the romantic Sunnyside, home of Washington Irving, who wrote The Legend of Sleepy Hollow. Apart from the gardens at these houses, there are other beautiful parks to explore. Larchmont Manor Park is a lovely garden, maintained by a community group as an asset for all. Walking around the rocks is an education in the geological history of the area. Not exactly a garden, but still an atmospheric and artfully maintained facility, is the Sleepy Hollow Cemetery, where you can hear stories about the many interesting people who are buried there. If you are looking for something to amuse the kids for a day, The Playland Park in Rye is a popular theme park, which can get crowded on weekends. For nature lovers, there are some fine state parks and conservation areas in Westchester. Teatown Lake has 15 miles of trails to explore through woodland, lakeside, and open country, and there is also an education center. For a more energetic outing, climb through the Turkey Mountain Nature Preserve. The preserve contains over a hundred acres of wild nature, and from the top, you can see all the way to the skyline of Manhattan on a clear day. If you want a day of tranquility after exploring New York City, then do as the Rockefellers did before they gave the land to the nation, and retreat to the delightful Rockefeller State Park Preserve, more than 1,400 acres of some of the most peaceful countryside you could hope to find. So close the big city, Westchester County is completely different and makes a delightful change for the visitor to enjoy. Historic homes, fine gardens, and peaceful scenery make this county a hidden gem for the discerning traveler.